It's not as much as the look of the hood but what lies beneath that counts. That engine model that lights up with the strokes is pretty cool. How about a nice B5 Hellcat? B5 Blue is that shiny? The B5 blue is just as shiny as any other color that uses a clear coat. The clear coat provides the shine. The pic of the Challenger above is a CGI image using a diffuse light effect, not an actual photograph. @Ddaddy You have fans. Dude also ripped off my Thundercats reference. LOL! Funny that! At least they lifted from here directly (I checked the URL link on the image). Well, maybe at least I've inspired the first wave of Hellcat mods. Maybe you have. Some seemed pretty enthusiastic about it but I don't know where they're getting those supercharged emblems unless a vendor makes them. They should have at least mentioned where the idea came from. That doesn't look like B5 blue at all. Looks like competition blue from my photo of the 2014 Viper below. BTW that is a real photo of the Viper not some photo shop job. Competition blue looks amazing. Saw it this past weekend and many others agreed. 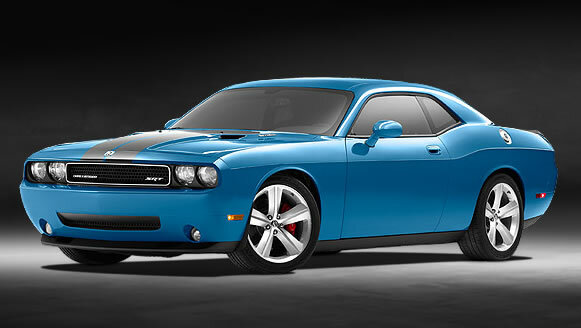 I donot believe competition blue is a color offered on either the new Challenger or the Charger and is exclusive to the Viper. Last edited by Mcharger; 09-30-2014 at 11:36 AM. Have some Hellcat manuals on the house.